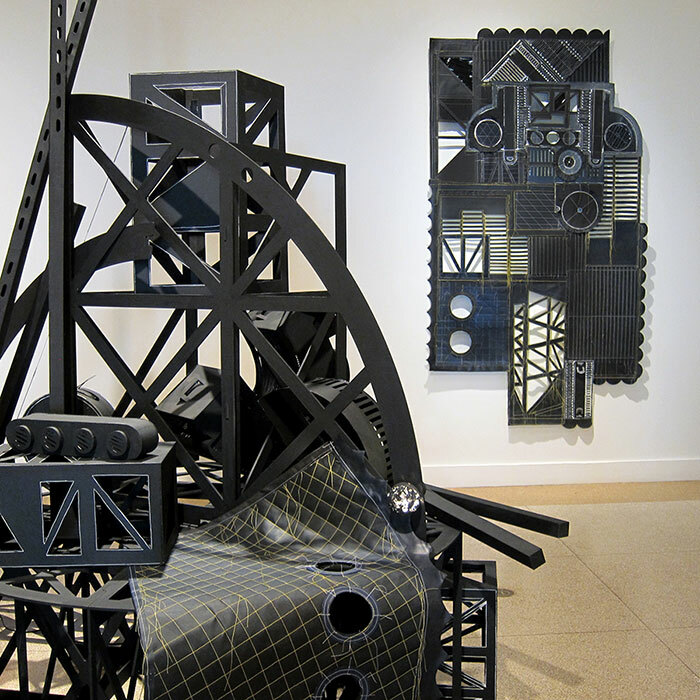 Allison B. Allen artist in residence: Central College presents “Shifting Structures,” an exhibition by Jane South, at the Mills Gallery in the Lubbers Center for the Visual Arts on Central’s campus from Feb. 14 through March 8. Points of View Speaker Series: What Good is an Academy? Artslant The Intricacies of Seeing, Experience, and Memory: How Can Paper Transmit Art's Visual Purpose?